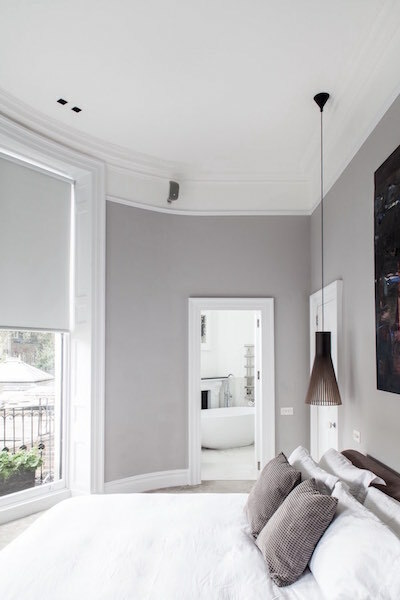 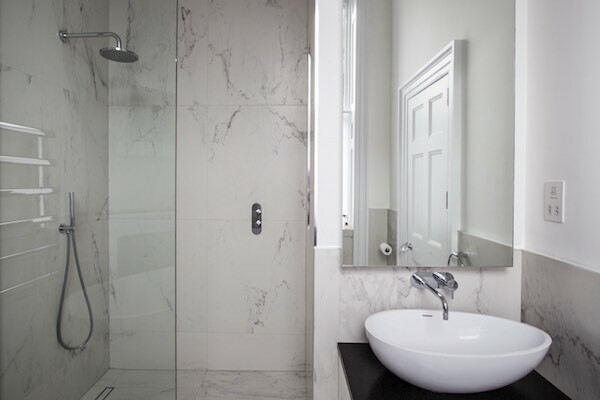 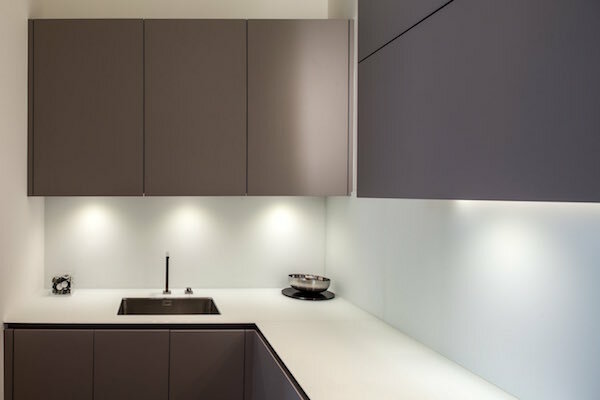 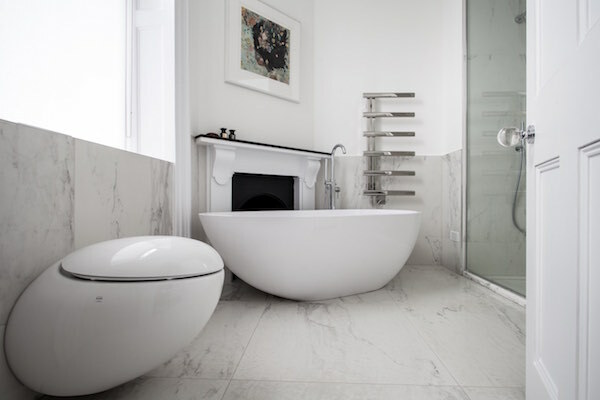 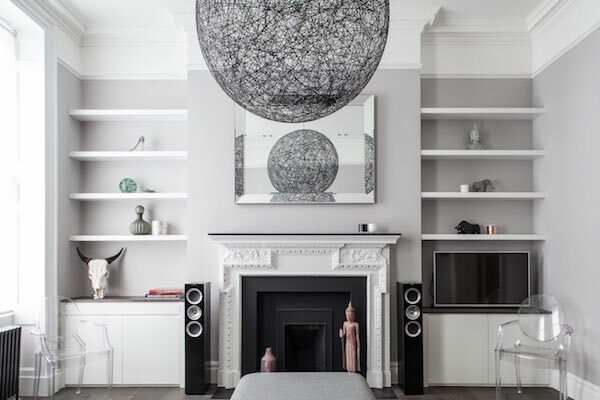 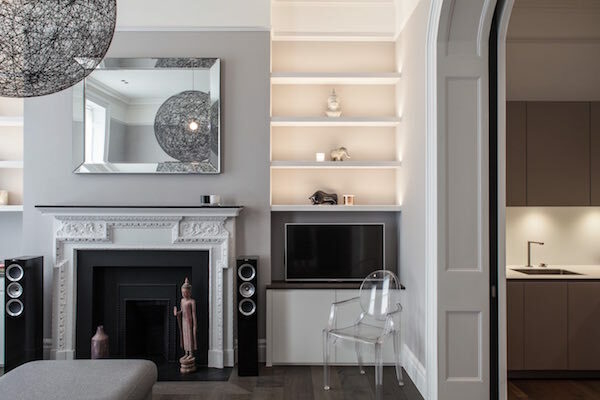 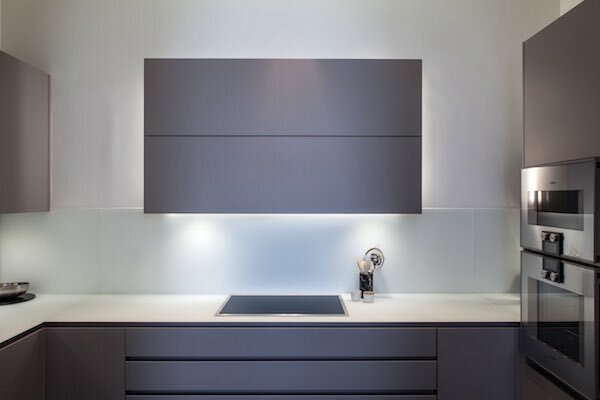 EMGa were appointed to extensively redesign a one bedroom flat in Marylebone, Central London. 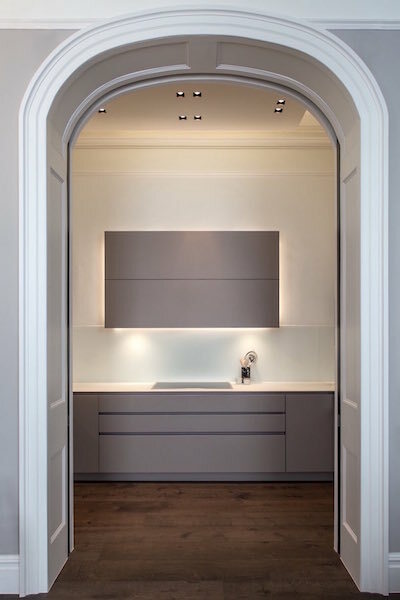 Part of a grand grade 2 listed terraced property, planning was achieved for the internal alterations. 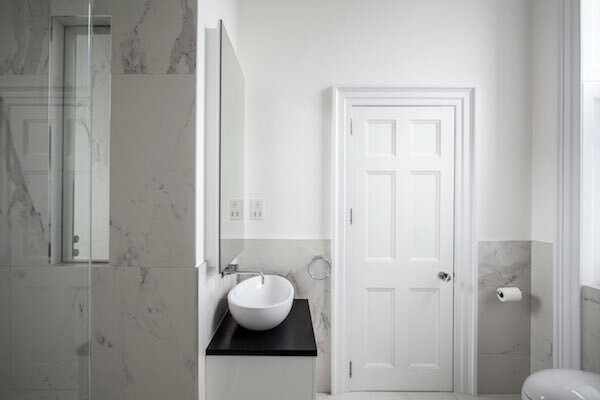 The property was stripped back to its shell, to fully reconfigure the internal lay out of the flat, to create a modern, minimal flowing space. 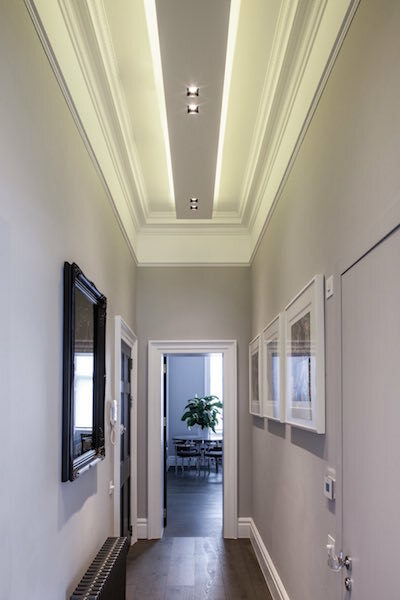 Our involvement was from concept through to completion. 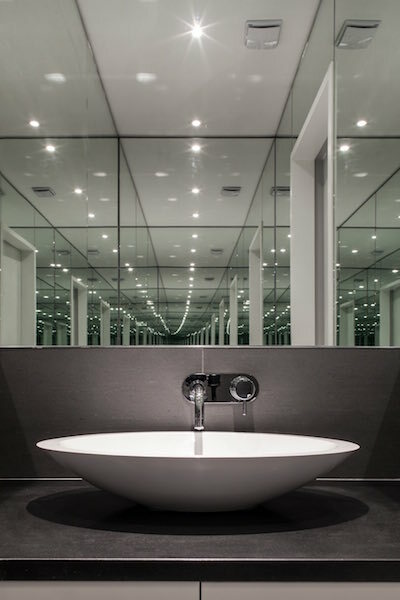 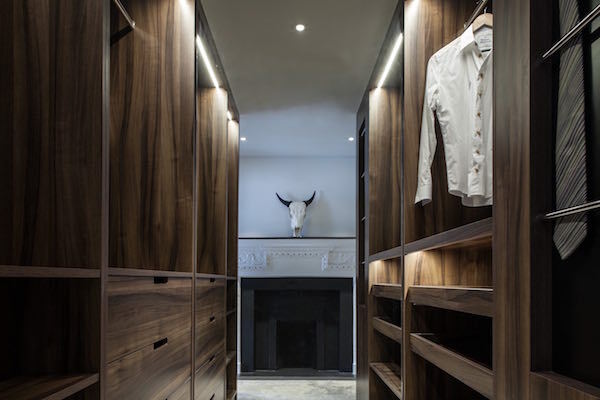 The end result is a timeless contemporary space that will stand the test of time, with a balanced mix of old and modern details and timeless quality material selection. 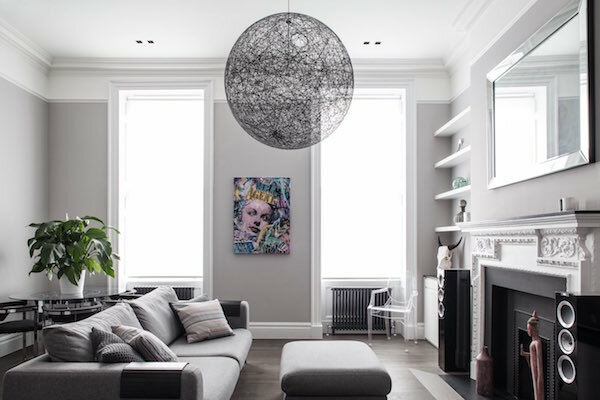 We are extremely happy with the final result, a balance of home and aesthetic appeal.